We’ve been “bombed”!! Coffee “bombed” that is!!! LOL! Individual serving sizes available in Irish Cream, Cinnamon and Creme de Menthe for $1.99. 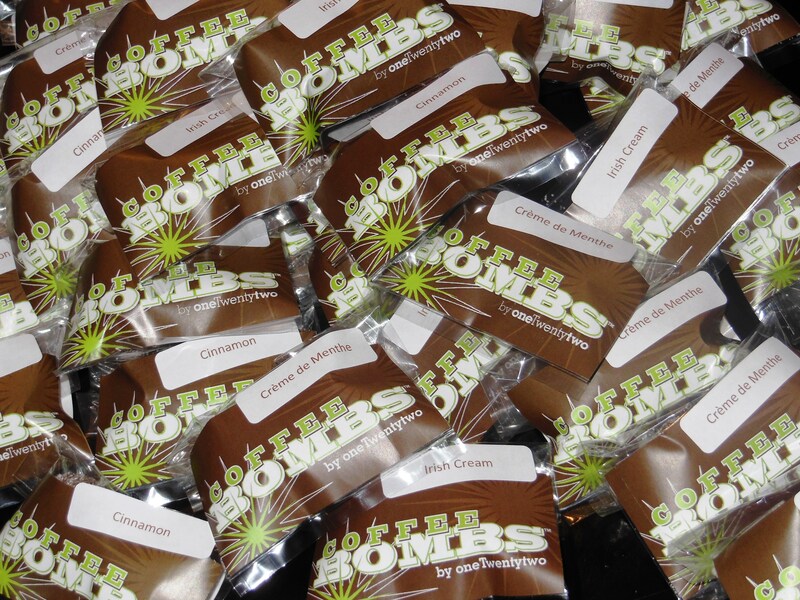 Come on in and get “bombed” today! !